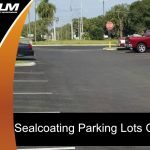 Nearly everyone traverses asphalt pavement on a daily basis yet few people consider what goes into creating this surface. 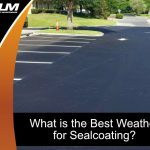 There is much more to the asphalt pavement installation process than most people assume. 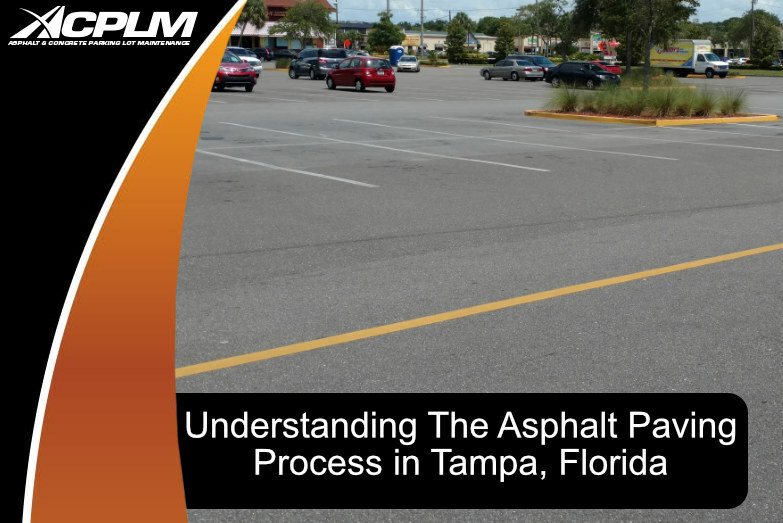 Let’s take a look at the asphalt paving process in-depth. 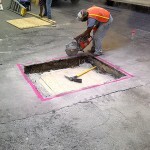 The installation of asphalt commences with the removal of the current surface. 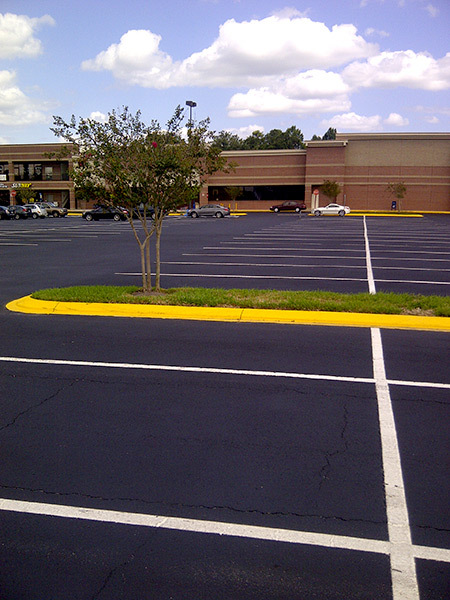 This surface is typically made of either asphalt or concrete. From forklifts to bobcats, dump trucks, front loaders and beyond, all sorts of powerful machinery demolishes the existing surface. The remaining debris is removed from the site. 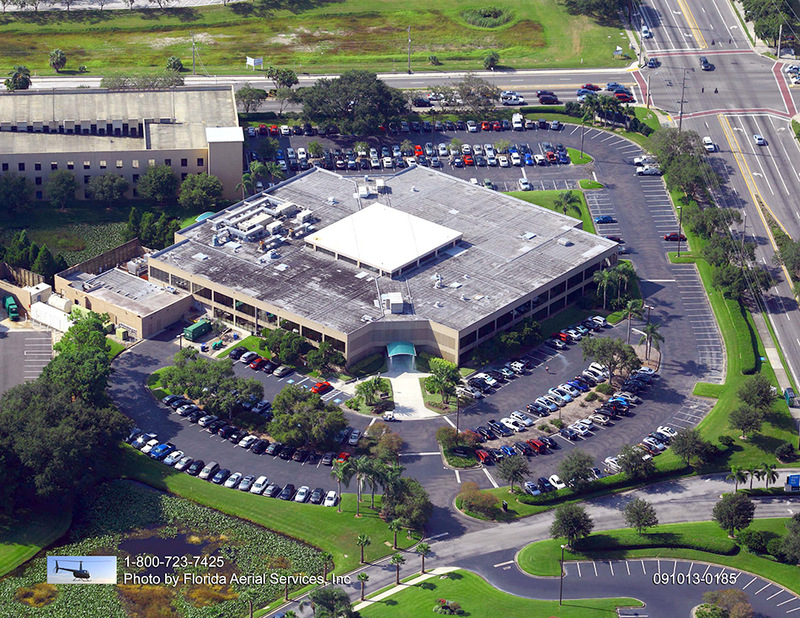 Old asphalt and concrete is often recycled to transform deteriorated waste into new asphalt. 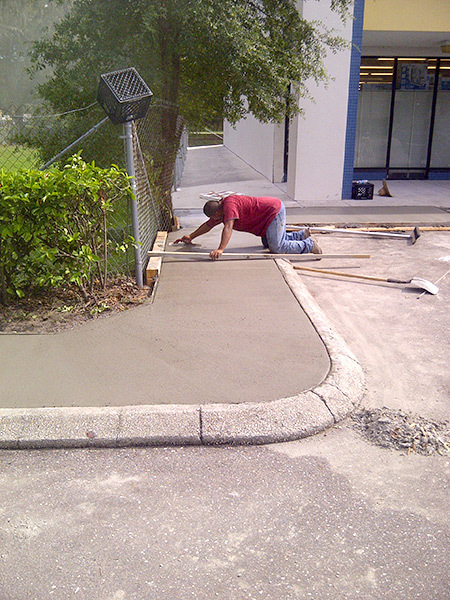 The ACPLM team prepares the surface of your Tampa lot for water drainage. ACPLM uses automatic motor graders and/or laser guided transits for this portion of the asphalt paving process. 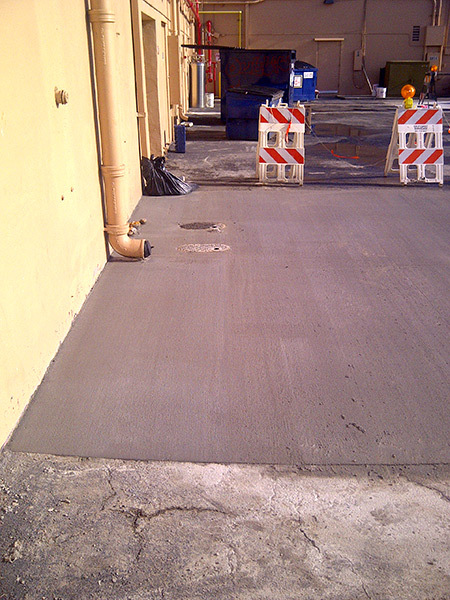 We grade the surface to be paved so water can run off. Such efficient water drainage is essential to the functionality of the asphalt. Water is one of the top causes of damage. 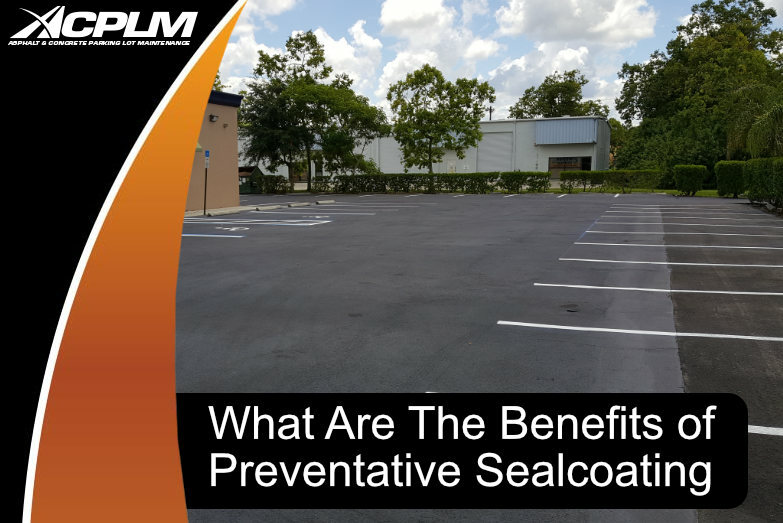 The last thing you need is for excess moisture to create nasty cracks and potholes on your Tampa property. 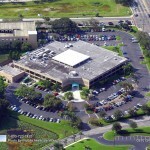 Few people are aware of the fact that the most important aspect of a new asphalt surface in Tampa is the sub base. 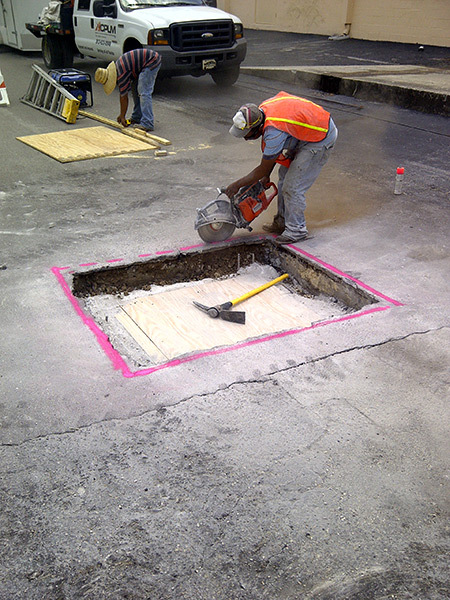 This portion of the project allows for a stable surface that provides adequate support for the new pavement. 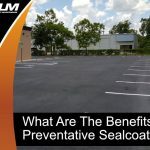 Though temperatures in Tampa rarely dip down toward the freezing mark, the sub base will guard against damage caused by potential freezing and subsequent thawing. 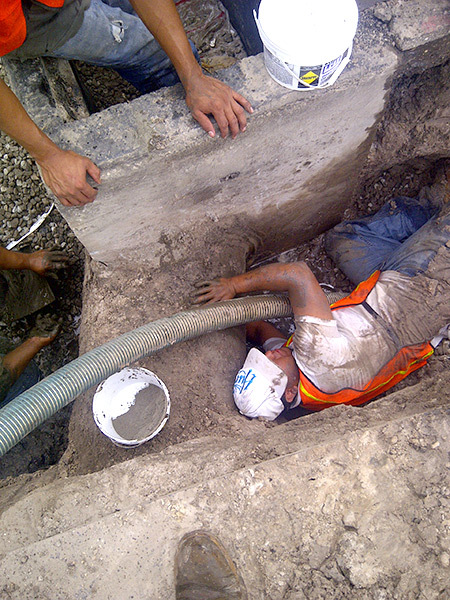 Sub base stability, girth and compaction are especially important during the installation process. 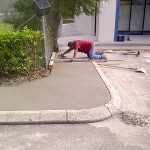 The sub base must be properly compacted so the asphalt surface stands the test of time. Fully grading and compacting the sub base is not enough in and of itself. 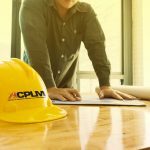 ACPLM goes the extra mile with a proof roll that makes the surface below as formidable as possible. 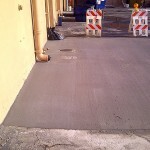 This is precisely what is necessary to adequately support the addition of asphalt. Proof roll is added one row after another across the entirety of the surface. Gravel flexing beyond an inch beneath our truck’s weight is an indication of inadequate support. Proof roll that pinpoints soft spaces within the sub base leads to repairs at the weak points to allow for full sub base support. Undercutting is often necessary to repair soft portions. Undercutting requires digging a few feet below the surface and replacing the underlying soil or clay with aggregate material. The binder is added to bolster the new asphalt’s strength. 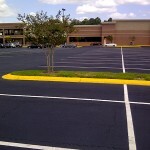 The new asphalt is then installed to provide a clean, smooth and lovely surface.